We hope you had a fantastic holiday season and we’re looking forward to working together for a great 2018. 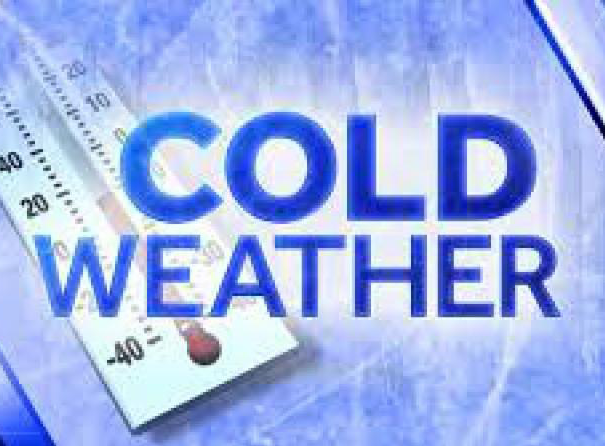 Due to frigid temperatures that are inevitable this time of year, our delivery and loading capabilities may be delayed on some of these colder mornings. Extremely cold temperatures can make starting equipment difficult and sometimes not possible. 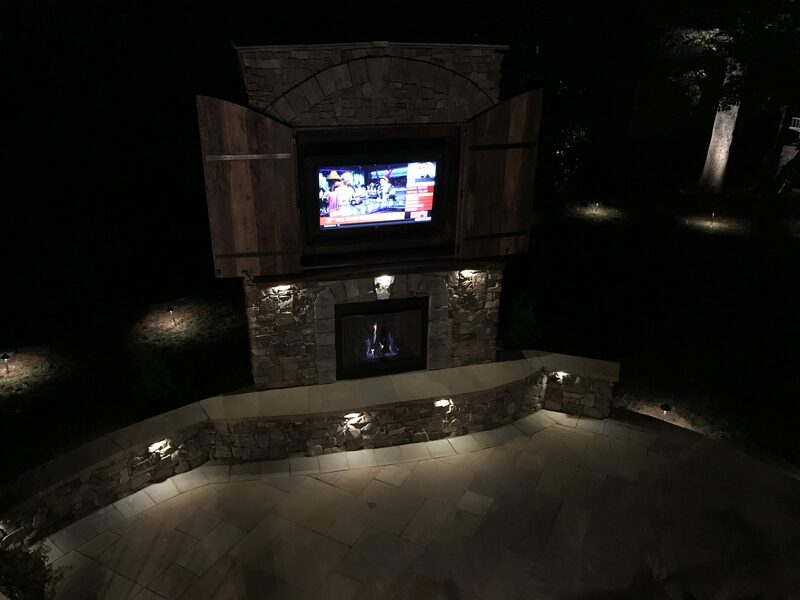 We’re committed to providing you with the best service, the best products and the best selection! 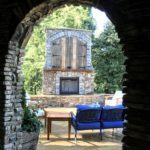 Take a look at some recent updates for both Marshall Stone locations. We look forward to serving you! Both Marshall Stone locations will be closed on Thursday, November 23rd and Friday, November 24th. We will reopen on Monday, November 27th at 7:30am. With Winter hours approaching. 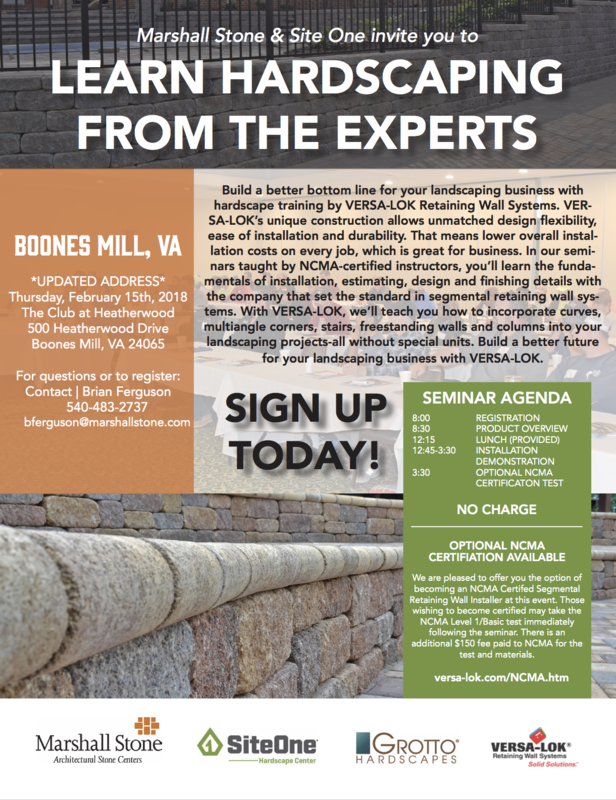 We are excited to offer you the opportunity to meet with our Project Specialists after hours. 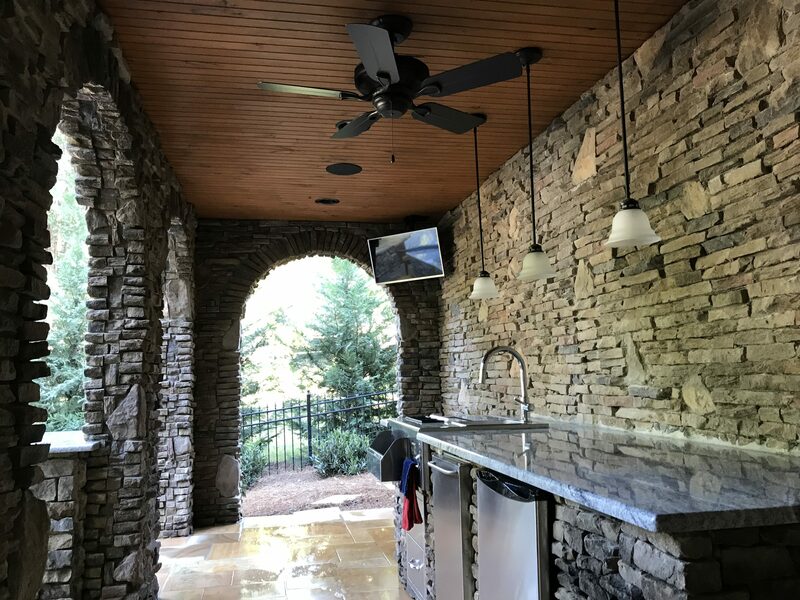 Simply schedule an appointment and we can help you reserve inventory, plan supplies for a job and even help with getting a project started from the concept phase. Click here to learn more about scheduling your appointment or call us directly. Click here to learn more about our locations and hours of operation. 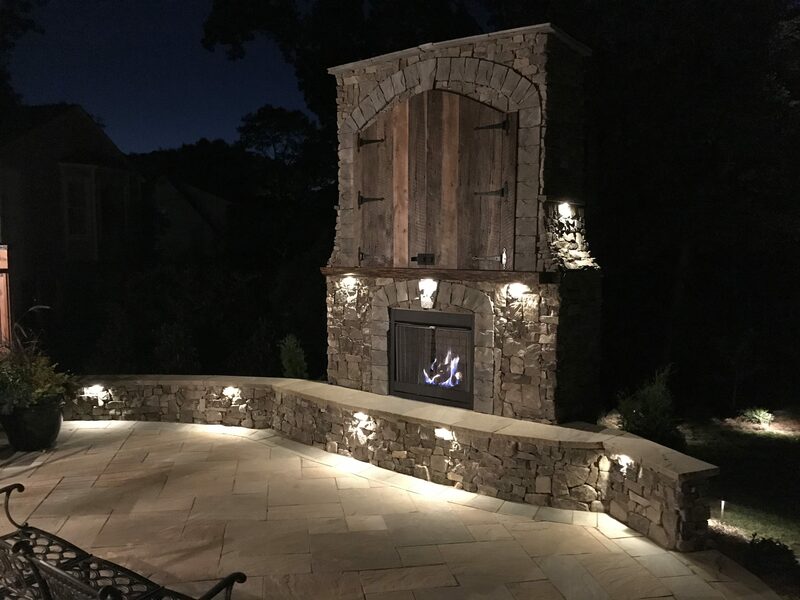 Marshall Stone can help you complete your project! 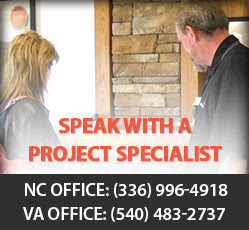 Partnering homeowners with the right contractors to get their projects completed is something we take pride in. 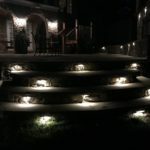 We have developed an amazing network of designers and contractors through which we can do almost anything. 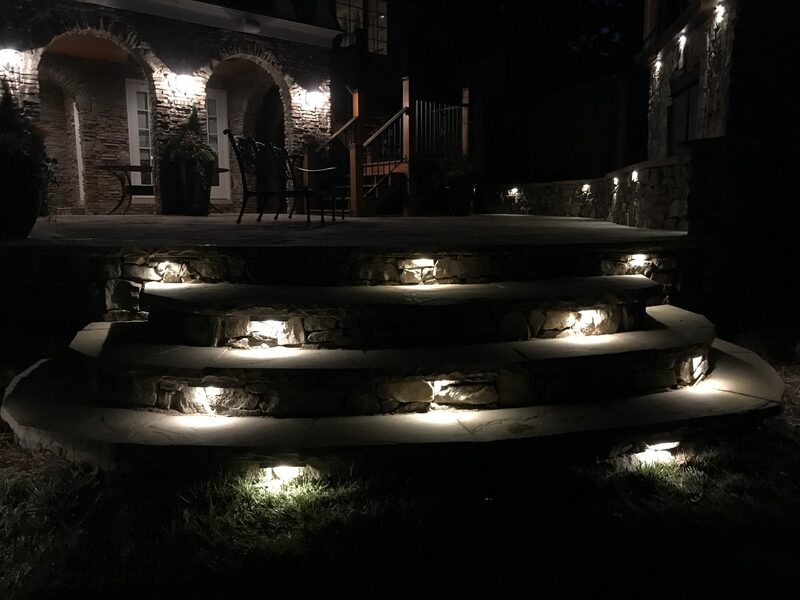 Whether a simple sidewalk or the most complex outdoor living area, we have the resources to get you a project you can be proud of! 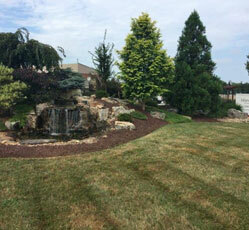 One of our latest projects was completed by Ideal Landscaping & Irrigation. 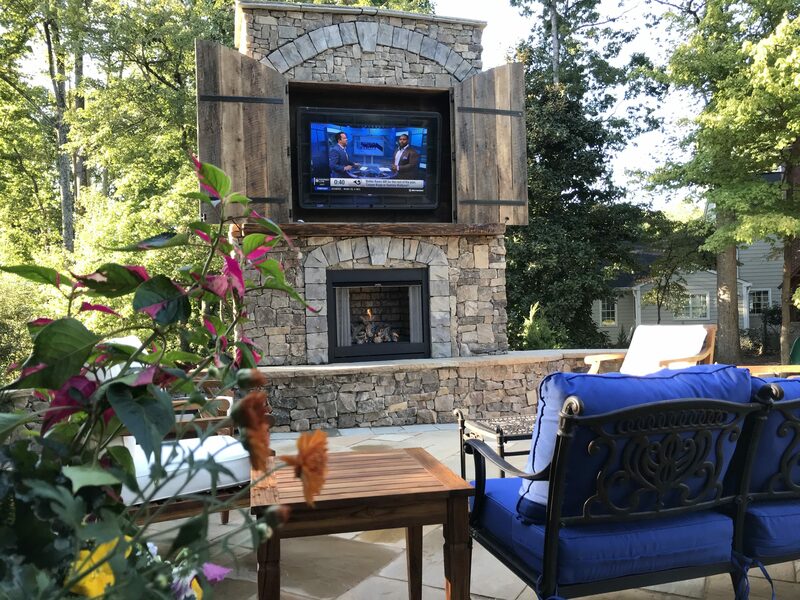 We worked to overhaul this drab outdoor living space into the ultimate entertaining area. 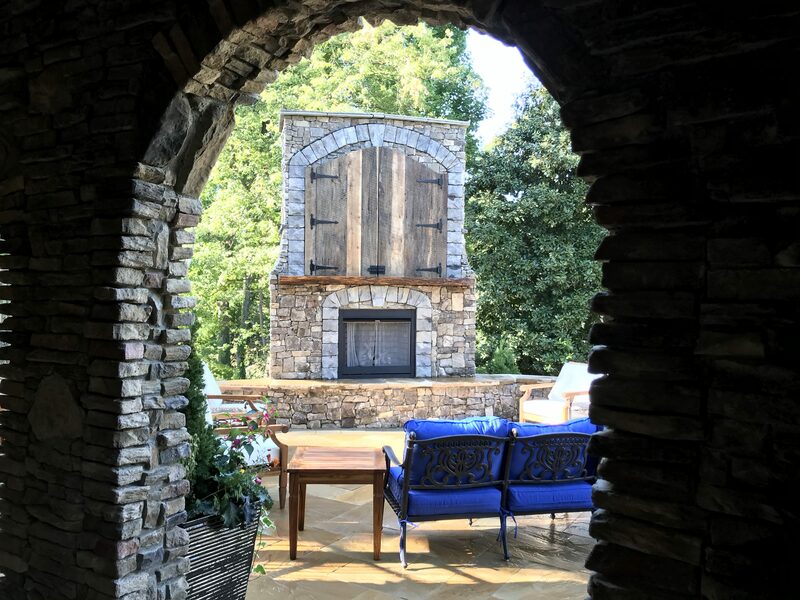 This overhaul included a custom outdoor kitchen, dining bar, beverage bar, a custom fireplace with one-of-a-kind barn doors, an entertainment package with surround sound and 3 outdoor televisions. 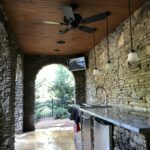 Ideal incorporated beautiful natural stone flooring to top off the perfect outdoor area. 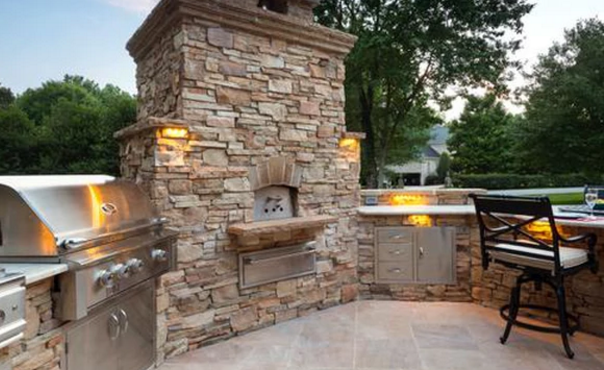 Pulling projects like this together is our specialty. 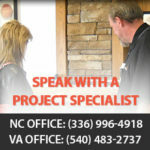 We can’t wait to help you get your project started as well. Contact us today to learn more and get started. 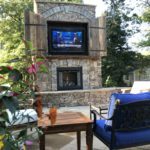 We’re excited to be offering custom-made natural wood mantles in both of our locations. These one-of-a-kind pieces are available in Hickory, Maple, Oak and Walnut. 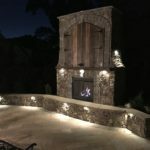 We know that these will be the perfect addition to any fireplace project or the perfect enhancement to an existing fireplace. 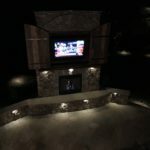 Stop by and check them out for yourself or contact us online to get your mantle started. Through a recent acquisition, SiteOne and Marshall Stone have joined forces. By combining our two outstanding organizations, we will be able to serve you even better through a stronger team and an expanded range of products and services. 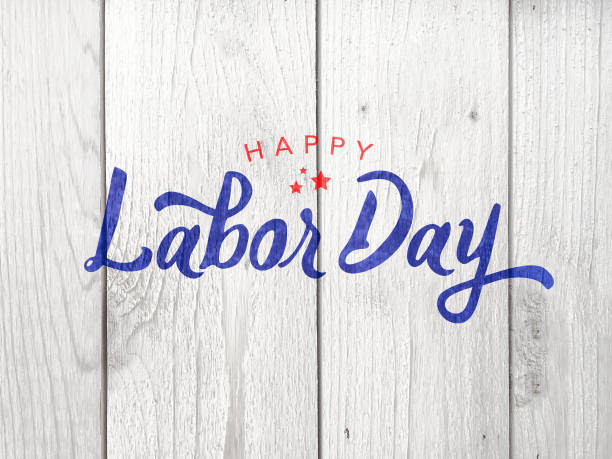 Marshall Stone, Inc. will be closed Monday September 4th in observance of Labor Day. We will be open during normal business hours on Friday September 1st & Saturday September 2nd.